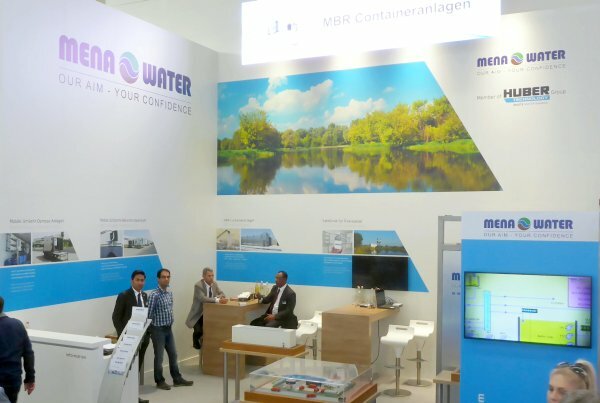 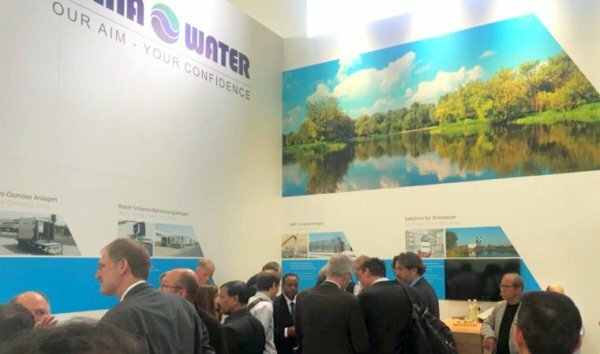 MENA-Water thanks all guests for their visit at our booth at the IFAT Environmental Fair in Munich. 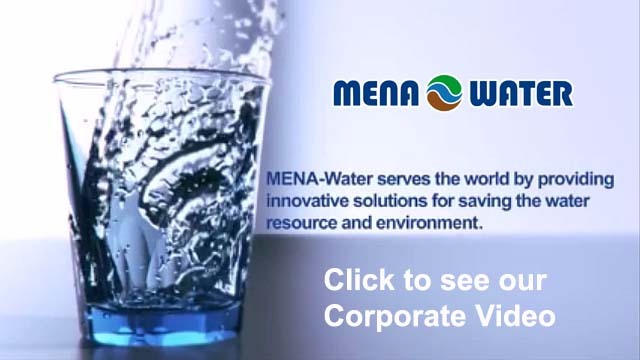 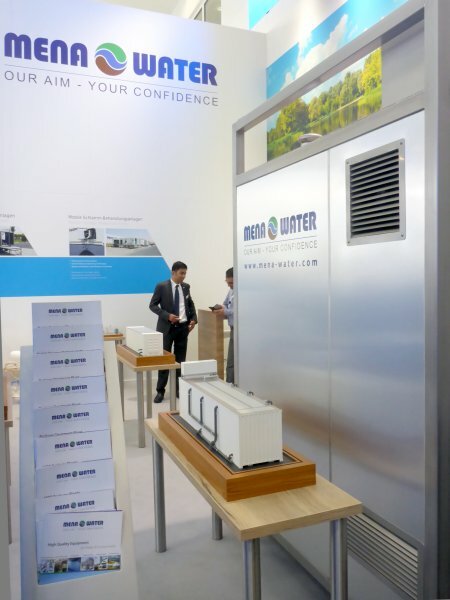 MENA-Water will again be represented with a booth at next IFAT. 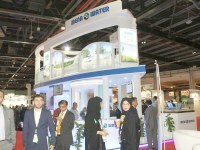 We look forward to seeing you at our booth again.